MAR 20, 2017 — My sister Anastasia has been in distress since yesterday evening. She has been running a fever as high as 102.9 axillary (which means it is actually 103.9) since last night and began vomiting on Friday night and again last night. She has been consistently crying out in obvious pain and discomfort since last night. Her heart rate has been consistently over 105 and her respiratory rate has been 37 and above since last night. I brought this to attention of the nurses last night and nothing was done. It took another patients family member saying there was something wrong with her this morning for the facility nurses to actually do something. I place the cause for this solely in the guardians lap. In Inova’s attempt to punish and make an example of me for daring to exercise our legal right to appeal to Medicare they have directed the administration here to provide no health information to me Anastasia’s sister and next of kin and to not allow me to be involved with her care in any way including not accepting a concern or complaint regarding her condition, care or lack there of. Anastasia has always been a notoriously difficult stick as her veins are pretty much non existent. This is why she almost always had to have a PICC or central line in the hospital. This is complicated at the SNF by simultaneous edema (not to be confused with the injury to her right arm and elbow) and dehydration due to the Scopolamine patches Dr. Behiri has been continually using as well as the routine and PRN morphine he has prescribed. (She was given her regular dose of 10mg at 0900 and another 5mg at 1230.). Because of this they are not able to get a vein to start an IV so she may receive fluids and blood cultures may be obtained. 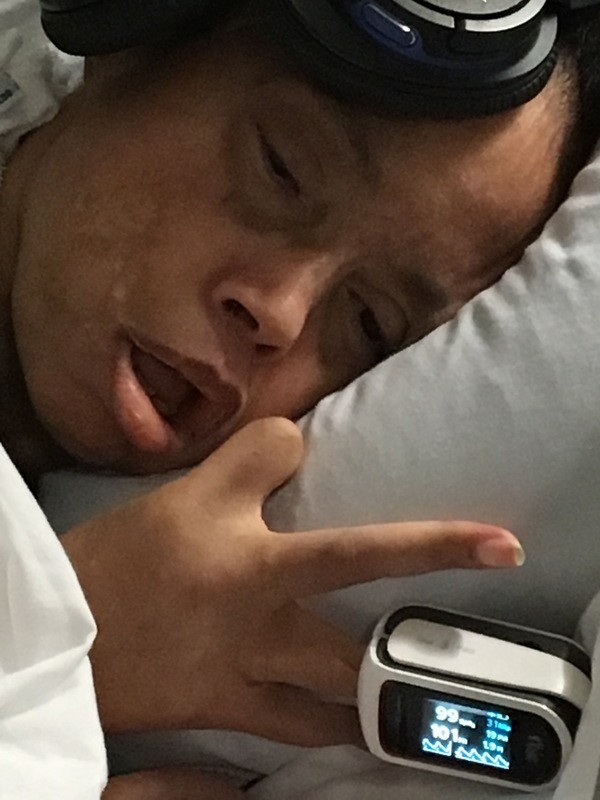 My sister Anastasia tanks quickly when she has sepsis. Anastasia needs to be sent to the hospital rather than subjected to further delay of calling in an already swamped facility contractor to attempt and see if they can “get a vein.” The wait for just a portable chest X-ray has been several hours up to half a day into the evening shift.